E. Dominic Black is a professional artist and art teacher with a B.A. in Art and a Master’s Degree in Education. 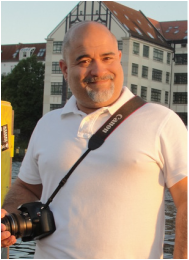 He is the Visual & Performing Arts department chair and the painting and drawing instructor at San Dimas High School, where he has taught basic, advanced and AP Studio art for over eighteen years. 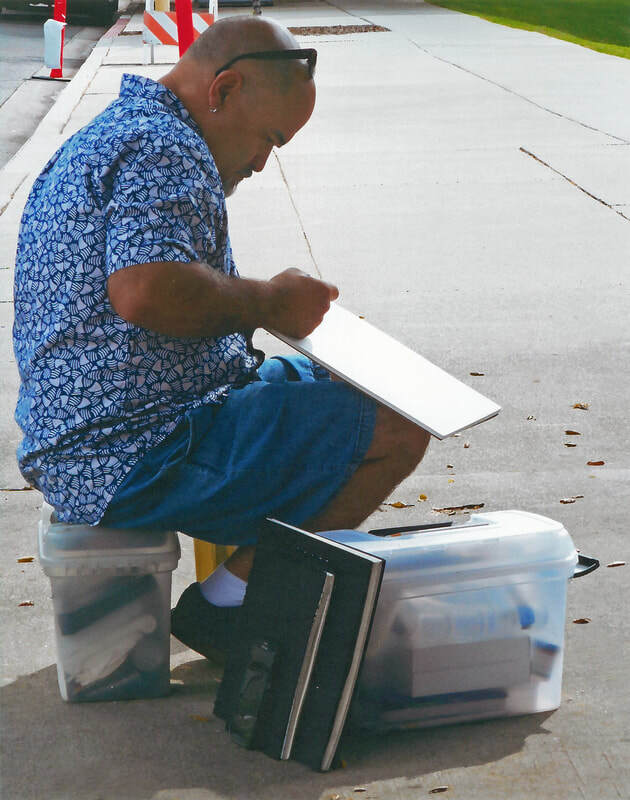 On weekends, Mr. Black teaches location sketching in watercolor to adults and children through the Community Education Program in Monrovia, CA. Dominic has also taught 2D design at the Career and Technical Education Center in Pomona, where he also created an advanced level painting program, Reed Fine Arts. Dominic is the co-creator of "Palates & Palettes," food, wine and painting events held at the Millard Sheets Art Center. He is also a professional muralist, and has created over ten murals for the city of San Dimas. 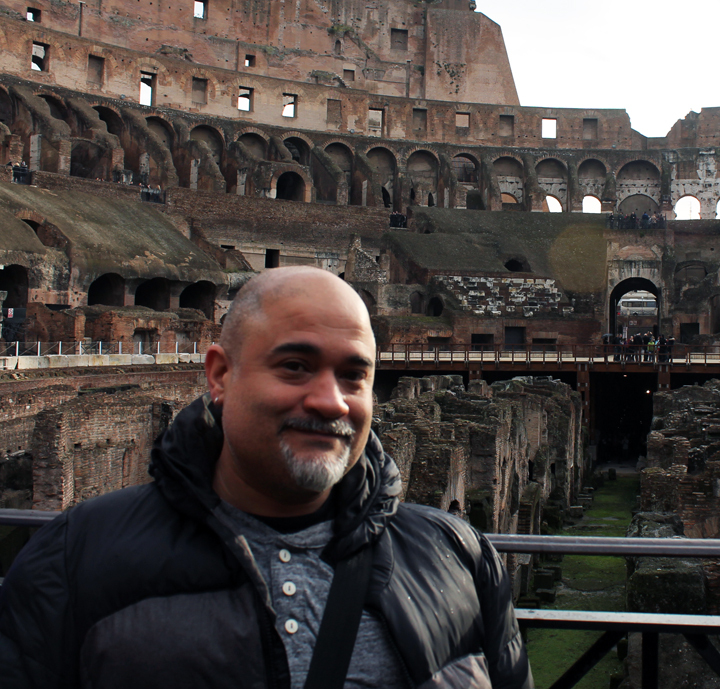 Mr. Black has led art study trips through Europe every summer for the last eight years, and is currently preparing for his next trip with students abroad this summer to Japan. With my family, May 2014. With Wife Tova. 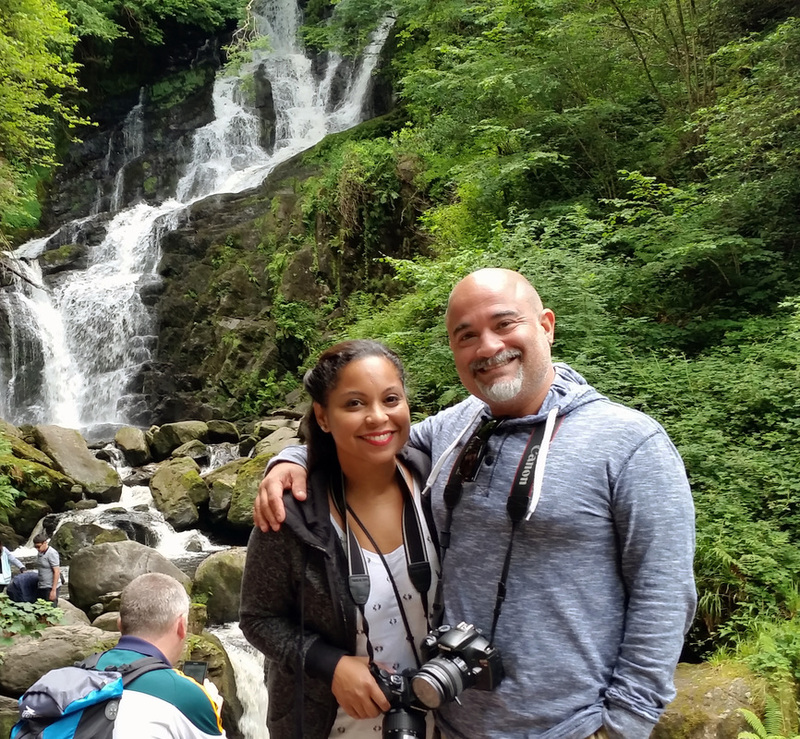 Torc Waterfall, Ireland, 2015. 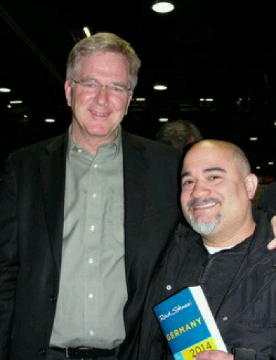 With Rick Steves, February 2014.